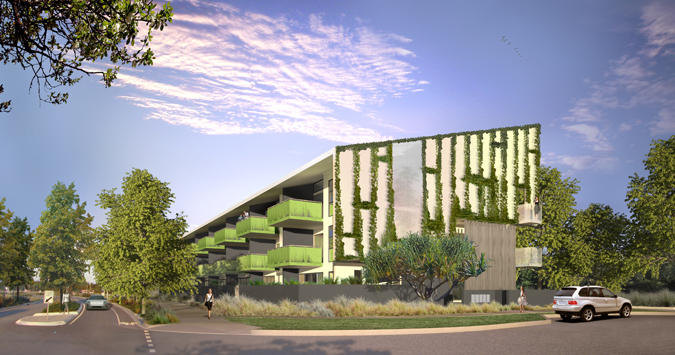 PROJECT MARKETING is a field that Amber Werchon Property has achieved some great success – marketing developments such as True North in Maroochydore and Sanctuary Grove in Buderim, to name two recent examples. Through our connections and long term relationships with some of the industry’s movers and shakers, we have an established network of investors in our database that we liaise with on a regular basis. Amber Werchon comes from a family who have had a keen interest in property investment, and Sales Architect Mark McGill has an impressive background in the development industry, with many contacts and an extensive knowledge of planning schemes. Mark McGill is an active member of the Urban Development Institute of Australia (UDIA), as is Amber Werchon Property, keeping us updated on local and national trends in development. All project listings are treated with the same commitment to delivery of excellence in service that the residential and commercial listings receive. At Amber Werchon Property, we use the same model for servicing ALL vendors; therefore you will receive five star service throughout the duration of our appointment. We can arrange for a member of our team to be on-site to speak with prospects at pre-arranged times, ie open days etc..
Amber Werchon Property continues to receive ongoing media attention, due to Amber’s high profile and through the submission of regular media releases. We can create and submit newsworthy articles for publication, promoting your development.